Cyril Scott felt that if the Christian religion was to survive, its esoteric aspects must be presented to the reading public and not merely remain the knowledge of a select few. 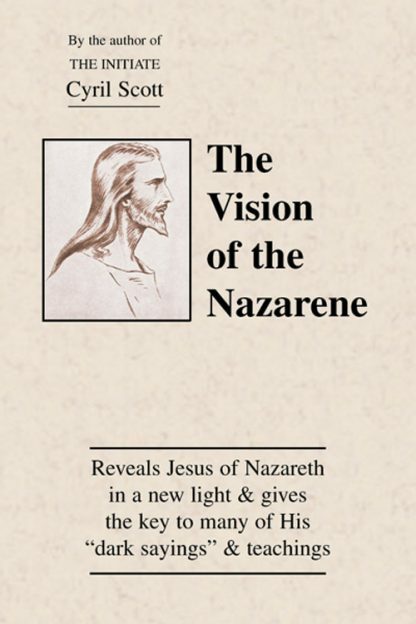 The Vision of the Nazarene reveals Jesus of Nazareth in a light hitherto unknown and unsuspected by most. It also gives the key to many of his teachings which have not been correctly understood.